Winding failures in planar printed circuit transformers are sometimes hard to detect. We show how the Bode 100 can be used to detect failures in planar coils. Transformers are devices produced with a complex winding process. This process results in high costs and sometimes low reproducibility. 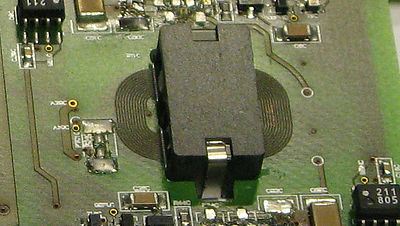 In some applications planar transformers directly fabricated on the printed circuit board can replace wound transformers. Using this production technique it is important to ensure the proper function of the transformer before expensive parts and ferrite cores are assembled to the board. A simple and commonly used contact test is not enough to detect failures in windings of such transformers. Even a resistance measurement may not detect all possible failures. The Bode 100 offers an easy and accurate impedance measurement possibility which can be used to detect failures in planar PCB coils. 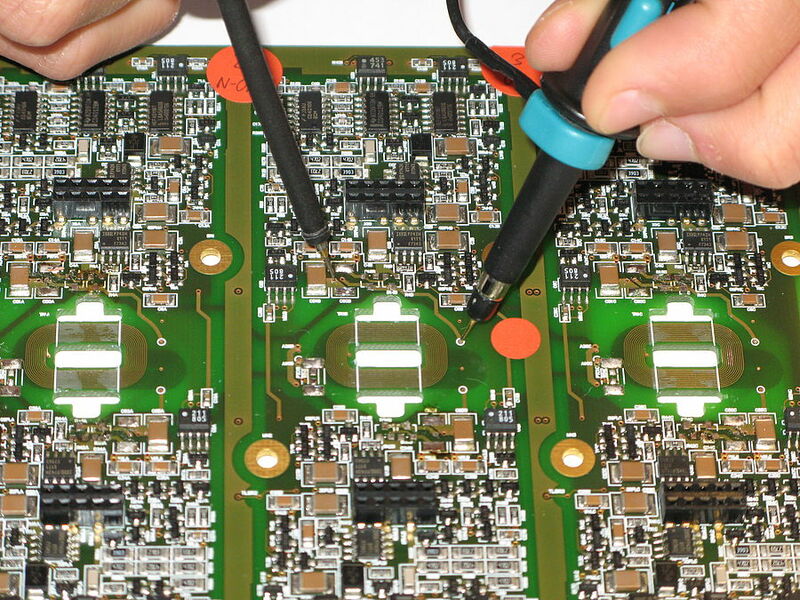 The possibility of controlling the Bode 100 via automation interface would offer a great accurate test method for high quality PCB checks.